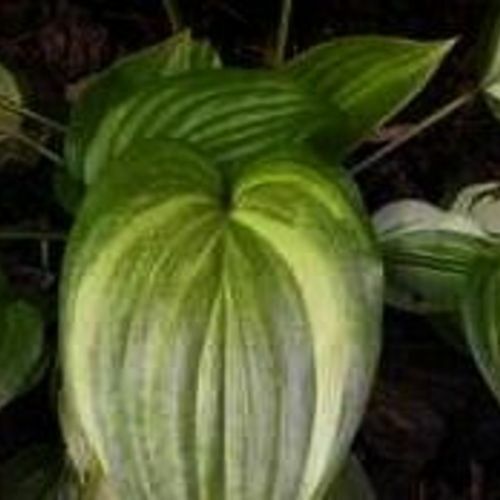 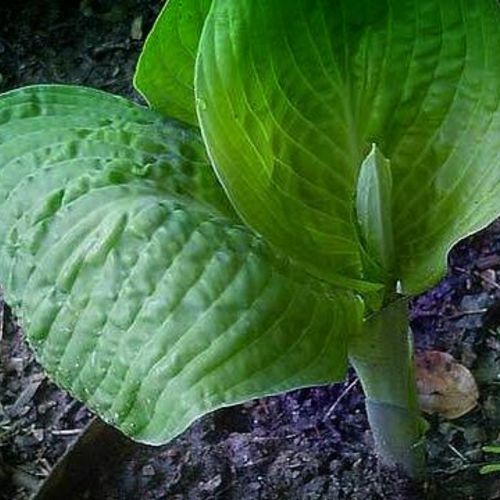 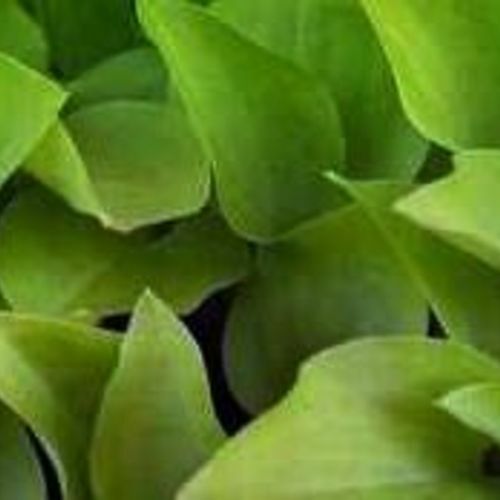 Hosta "Dancing Queen" review, information and description. 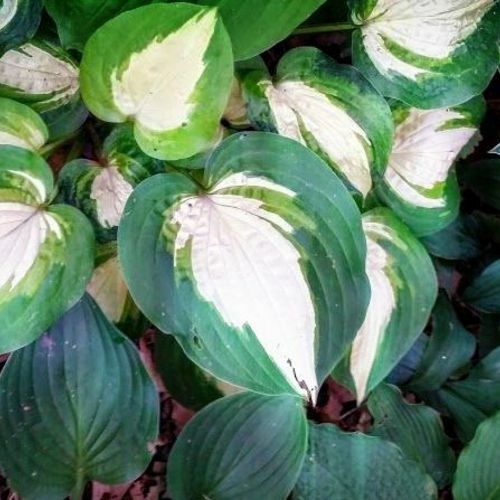 This amazing variety starts off the season bright yellow and remains yellow all season long. 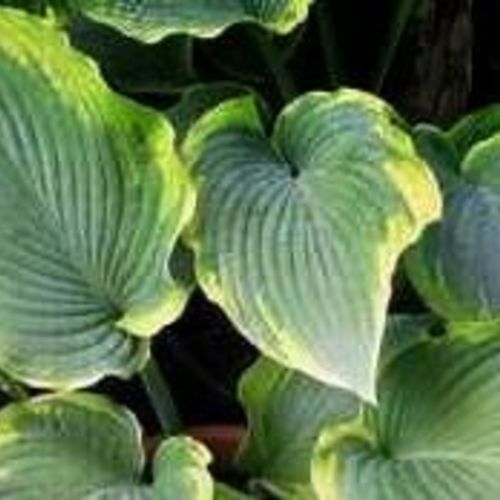 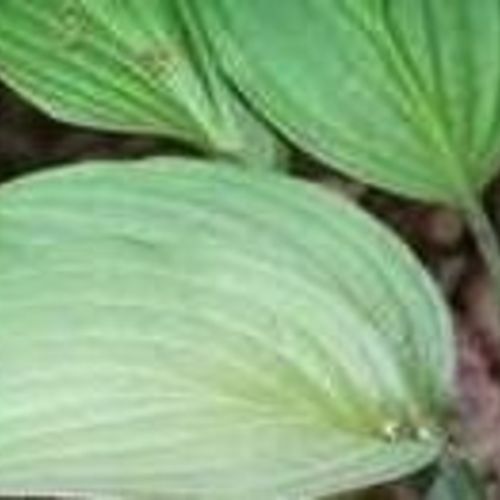 Dancing Queen is a very unique hosta that features bright yellow wedge-shaped leaves with pie crust edges. 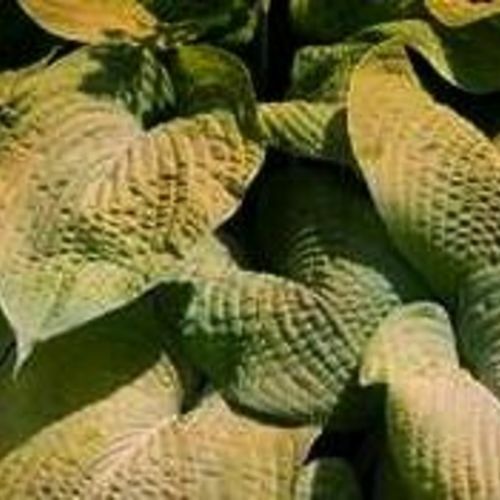 What really sets Dancing Queen apart from other varieties is that it emerges a bright yellow in the spring and remains yellow all season long – others normally start off as yellow and then transition to chartreuse. 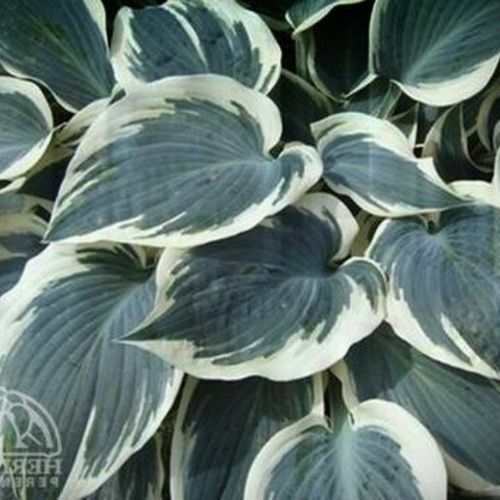 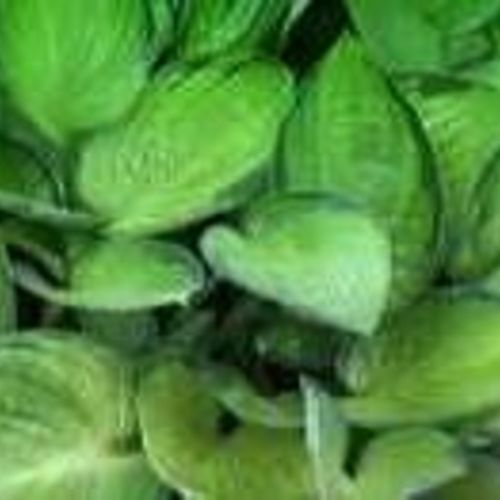 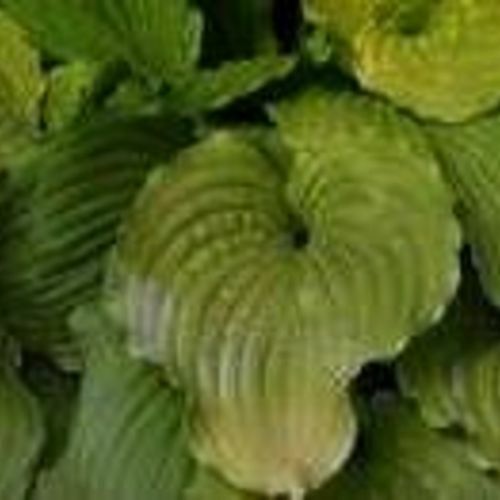 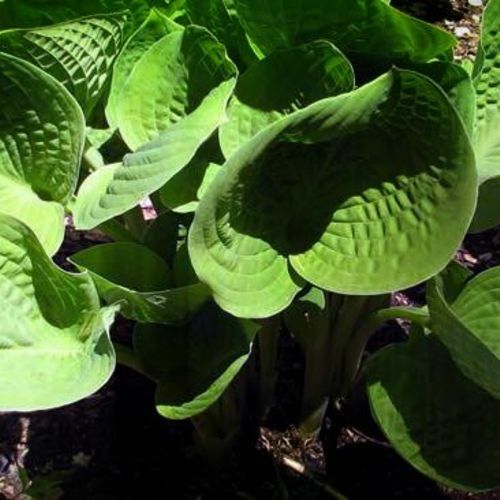 An absolute must have for any hosta lover!